All field managerial staff will be equipped with interphone with the functions of GPS locating and group call. The management terminal of information platform will reach all projects which realize intelligent management. 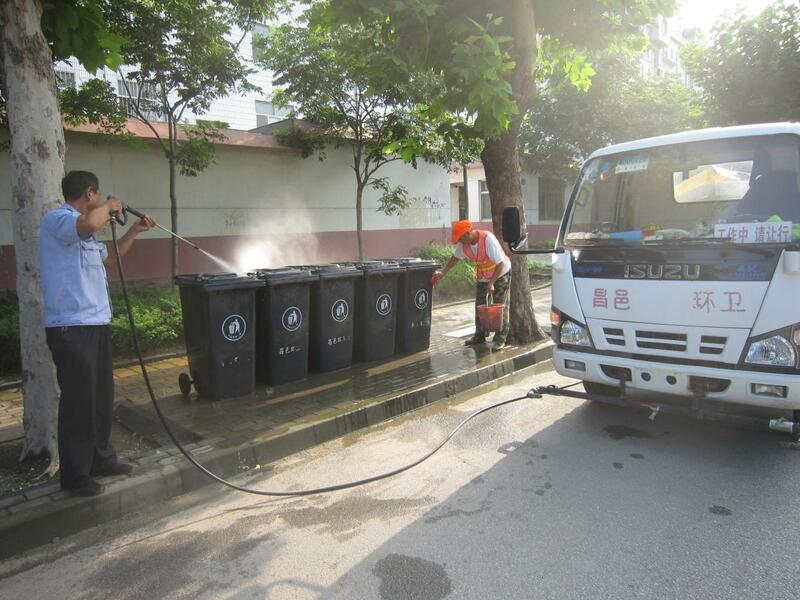 Besides, the group created the management system combined cleaning work, supervision with assessment, which can control and command field workers and vehicles in time, which will cut woking hours and improve efficiency. Staff from control and command department can access in time attendance, inspection for cleaners, work performance of all managerial workers through intelligent sanitation platform which will generate report forms automatically on starting work late, stopping work early and absent from work. 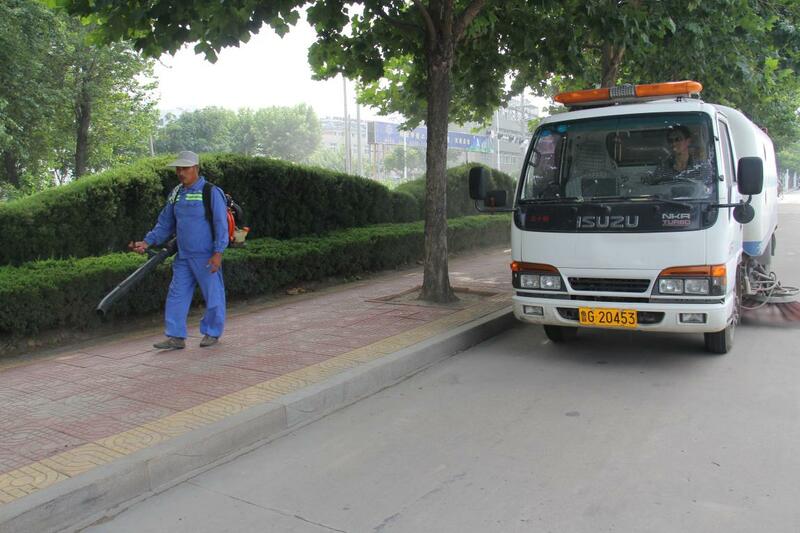 This system resolves the problem of personnel management and can supervise all workers completely.